Dr. Aaron T. Kallner, O.D. Home » Our Doctors » Dr. Aaron T. Kallner, O.D. 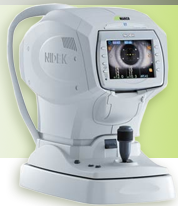 Dr. Aaron T. Kallner, optometrist was born and raised in Minford, Ohio. He graduated from Minford High School in 1990. Dr. Kallner attended the University of Kentucky, where he majored in Biology. He attended the Illinois College of Optometry in Chicago, Illinois. 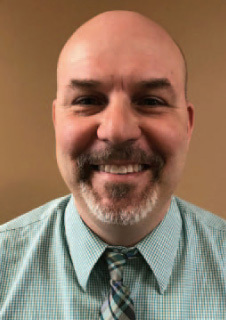 During his four years of school, he received a bachelor’s degree of Visual Science and received clinical honors in Advanced Care, Pediatric Care and Contact Lens/ Cornea Care. Dr. Kallner graduated in 1998. 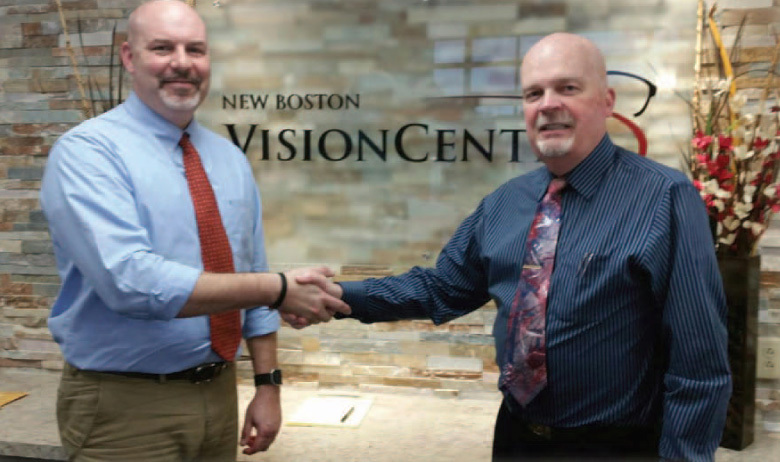 Dr. Kallner joins the New Boston Vision Center after enjoying 20 years of practicing optometry in both the commercial and private sectors. Dr. Kallner lives in Wheelersburg, Ohio with his wife of 20 years, Jodi Kallner. They have three children: Abbie, Ellie and Grant, who are all students in the Wheelersburg school district. 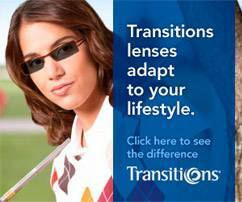 When not practicing optometry, Dr. Kallner enjoys spending time with his family. He enjoys coaching basketball, which he has done since 1998. He also enjoys tennis and jogging. Dr. Kallner and his family attend the Sunshine Church of Christ where he is a deacon of the treasury. He is available to see patients on Tuesdays, Wednesday and Fridays.